We kicked off the month on a glorious sunny morning in Stonehaven doing a family Stand Up Paddleboarding (SUP) lesson followed by Waffles. I'd been following the recently opened Stonehaven Paddleboarding on Facebook and really fancied giving it a try and the rest of the family were up for it too. The 2 hour lesson with Dave our instructor was great fun. We all ended up in the water at some point but in general it was actually pretty easy to get the hang of. Having worked up an appetite we headed to Shamrock and Thistle for epic coffee and waffles. Pretty much a perfect Sunday morning. The next adventure on the calendar saw us heading to Amiens in France along with Newtonhill Pipe Band. An amazing experience from start to finish. I was proud to be a small part of it and even more proud of my piper and drummers. Newtonhill Pipe Band United Pipers for Peace 1918 - 2018 remembering the role, service and sacrifice of pipers during the First World War. When it came to recipes this month it was all about the Cherries. I was working with Spanish sweet and juicy Jerte Picota Cherries and developed two recipes using them in savoury as opposed to the more usual sweet chocolate or almond dishes. Firstly a Bulgar Wheat Salad with Cherries, Feta and Pistachios and then Bruschetta with Cherries, Serrano Ham, Goat Cheese & Cherry Balsamic Drizzle. If neither of these floats your boat I also pulled together a post with 50+ recipes using fresh cherries. You'll be spoilt for choice! 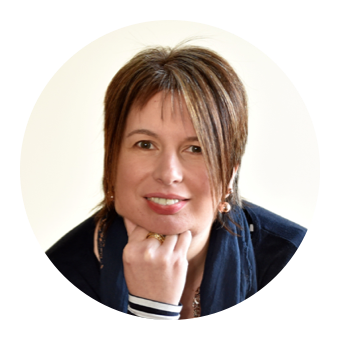 I was delighted to be asked to write a guest post about my connections with the Scottish Women's Institutes (SWI) for their website. My Granny Jean Benzie was a real stalwart of The Rural. 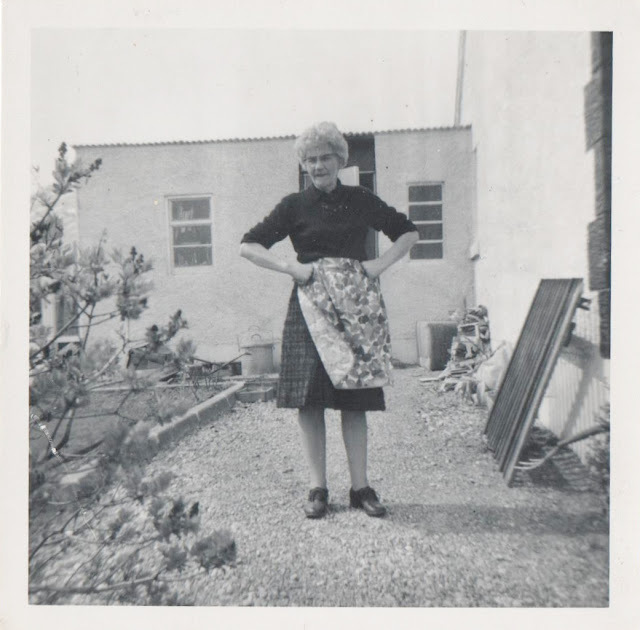 Hush a bye don't you cry, Mammy’s off to the WRI is a nostalgic look back and forward at our family and all things Rural. 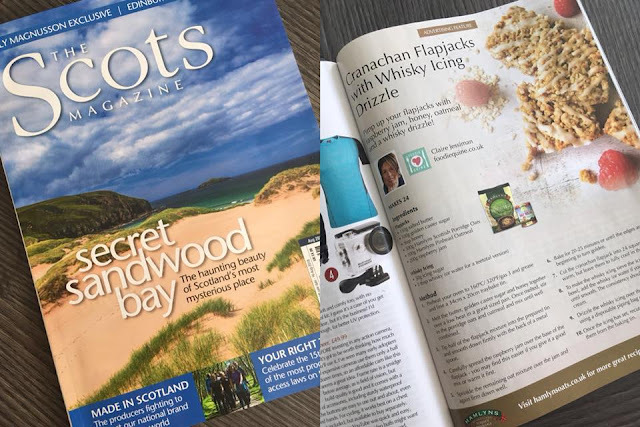 My Cranachan Flapjacks with Whisky Drizzle Icing were big news this month appearing in The Scots Magazine and The Herald. Lots of folk making them and sharing on social media too which is always lovely to see. Likewise the barbecue weather brought out a flurry of Scottish S'mores made with Tunnocks Teacakes. Please do tag me if you share anything online that you've made from one of my recipes. We made our second visit to the Aberdeen Inspired Night Market in July. Having missed the June dates there were improvements to be see from the inaugural event with more tables and chairs and a licenced outdoor bar and more vegan and vegetarian options. A great line up of food vendors both local and from further afield. 17th/18th August and 14th/15th September are the next dates for your diary. Open from 4-10pm on the Friday and noon - 10pm on Saturday. Located in The Green with free entry and both dog and family friendly. 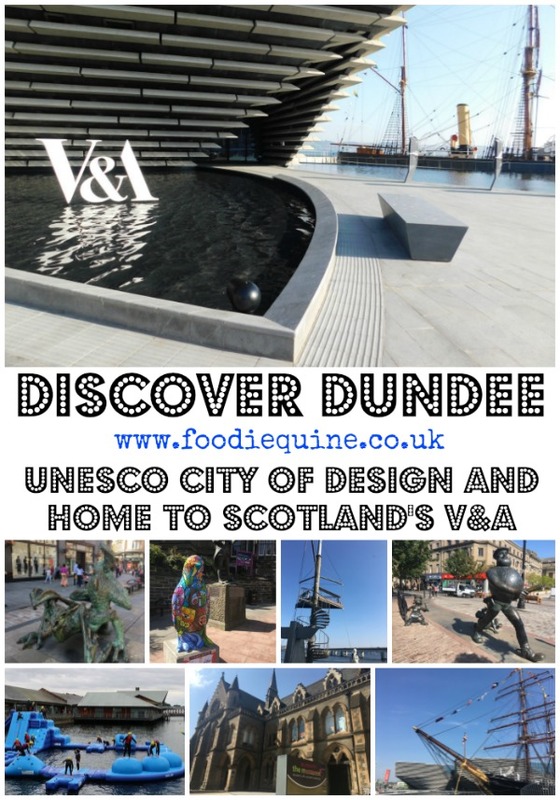 36 hours in Dundee, the city of Discovery, Design and the V&A. So much more than Jam, Jute and Journalism, this UNESCO City of Design is just waiting to be rediscovered. Soon to be home to Scotland’s first design museum and the only V&A Museum outside of London. A redeveloped waterfront area is the gateway to a thriving independent food and bar scene, culture, theatre, museums, parks, street art and more. Although the V&A doesn't open until 17th September (Saturday 15th and Sunday 16th are ticketed and already sold out) over the summer the city has been infultrated with 80 large and many more small and baby penguins have been beautifully decorated to create a fantastically fun art trail for Maggie's Cancer Care. The penguins are on parade until September with a farewell weekend 22/23 September. We headed to St Andrews for an overnight stay and International Sunday Brunch at The Fairmont to celebrate my son's 16th birthday. Full post coming soon about our stay, however we also visited The Cheesy Toast Shack on East Sands. OMG they do the most epic toasties! (milkshakes and coffee too) I had the top one - Camembert and mushroom, husband had the middle one with goat cheese and Bresola and my son had the bottom one with Red Leicester and chorizio. Well worth checking out if you are in the area. They are also at Kingsbarns beach and the Edinburgh Fringe. Two visits were made to the newly opened FreshMex on Shoolhill this month. I headed there for dinner with girlfriends prior to going to see the hilarious Sarah Millican at the theatre and returned with the teenagers for lunch. Amazingly good Mexican eats. You can sit in or take away and whatever you order is customised exactly how you want it with all the toppings included in the price. Fab portion sizes, the seasoned fries are to die for and you must leave room for the churros and caramel sauce. Looking forward to August and there's lots to squeeze in to the final fortnight of the school holidays. We're heading to London for a long weekend, primarily to see Harry Potter and the Cursed Child, a couple of days in Glasgow with my son to attend an open day at the Royal Conservatoire of Scotland, more adventures with the Pipe Band, singing with Rock Choir at Celebrate Aberdeen and running the Great Aberdeen 10k. Oh my, you've been up to a lot! Love the idea of putting the teacakes on the BBQ, I will have to try that!